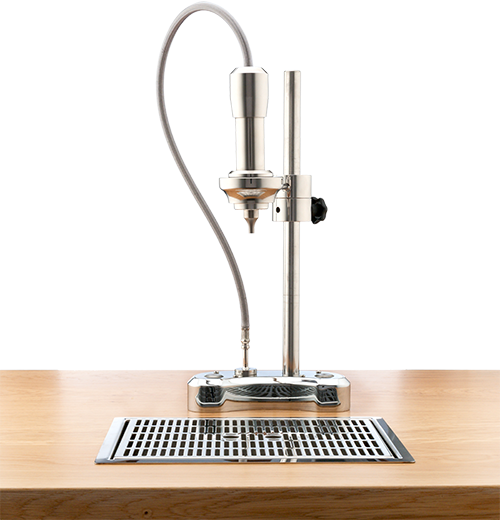 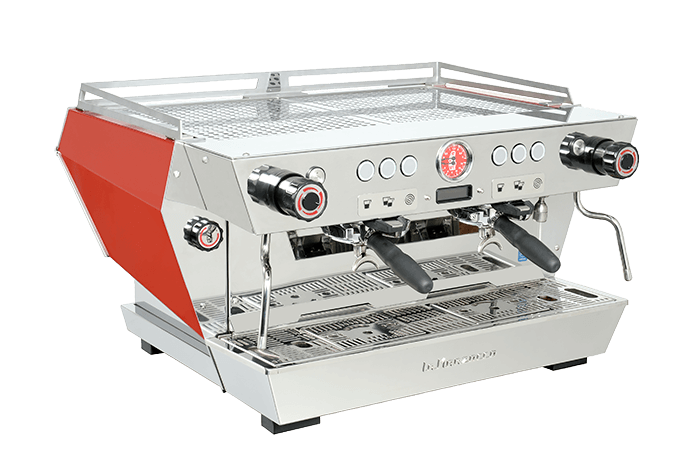 New study unearths how to reduce the risk of barista injuries… Italian espresso machine manufacturer La Marzocco collaborated with British start-up Clockwork Espresso to fund research into the risk of injury while tamping. 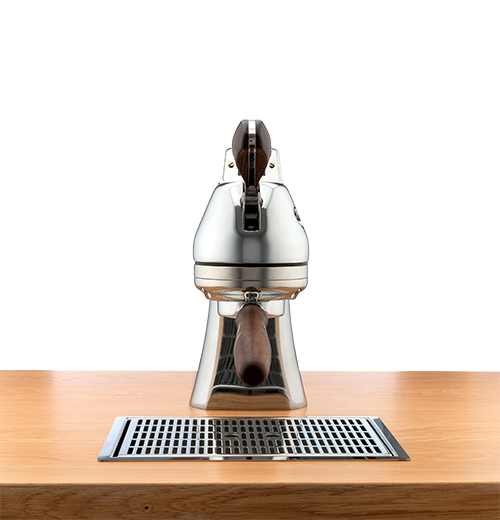 The study, carried out by Dr Diane Gregory of Wilfred Laurier University in Waterloo, Canada, found that Clockwork Espresso’s innovative PUSH tamper significantly reduces the risk of injury to baristas and requires a more neutral thoracic and lumbar spine posture. 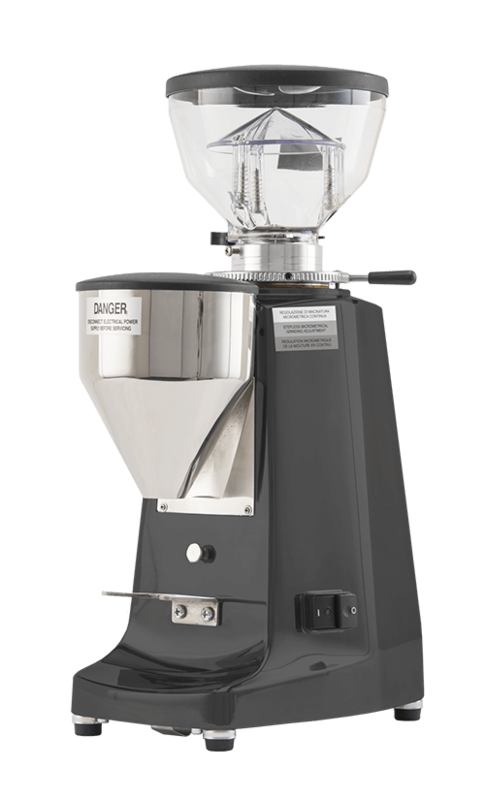 Tamping is known throughout the coffee industry as one of the most injury-prone aspects of a barista’s job. 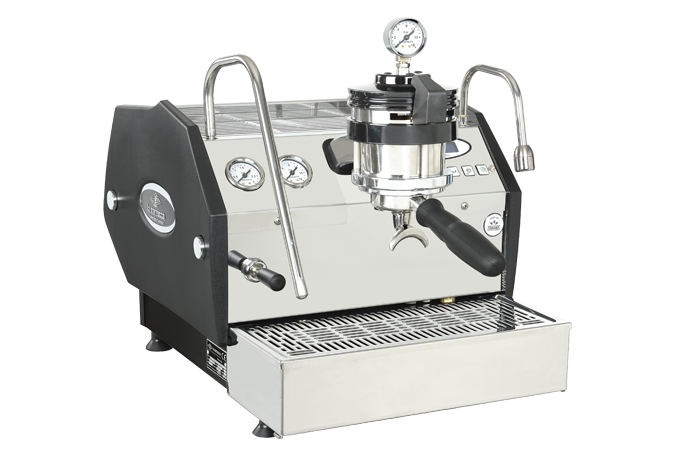 Carpal Tunnel syndrome (or ‘barista wrist’ as it has become known in the industry) has resulted in large injury claims around the world, leaving some baristas having to leave the profession. 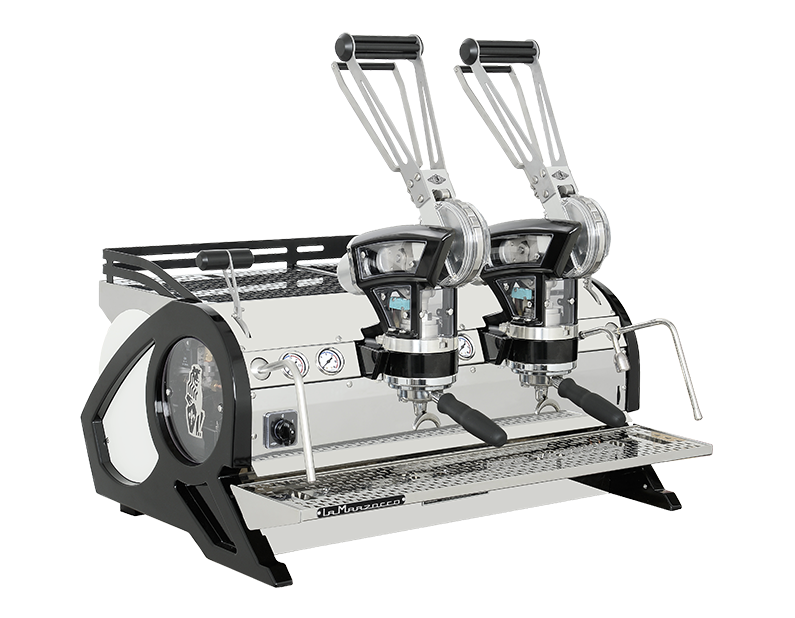 Since the world saw PUSH during UK champ Maxwell Colonna Dashwood’s WBC routine in Seattle, its popularity has grown rapidly, now being sold in over 50 countries worldwide. 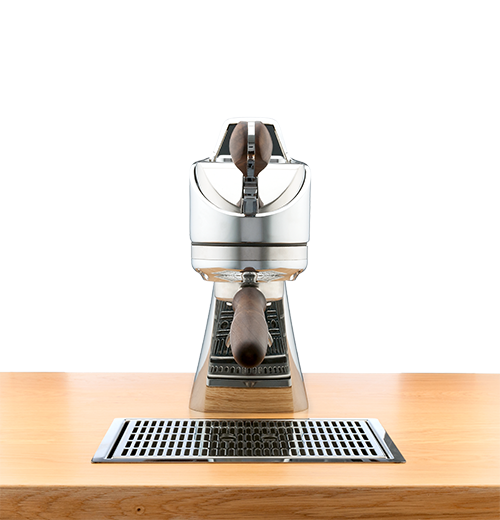 As well as the ergonomic benefit, the tamper also provides absolute consistency across all baristas in a cafe, guaranteeing a perfectly level tamp every time, which is required for perfect espresso. 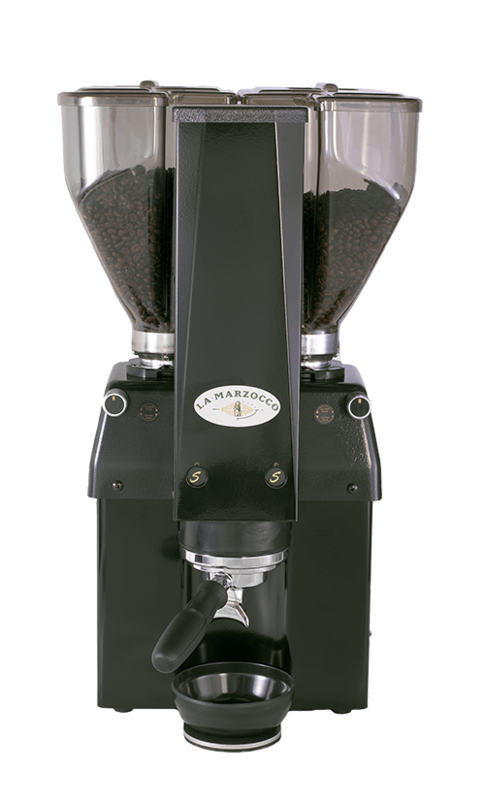 La Marzocco showcased the tampers alongside their new LEVA espresso machine at HOST in Milan, on 20-24th October 2017 and will be presenting them shortly on occasion of the Seoul Cafe Show (9-12 November). 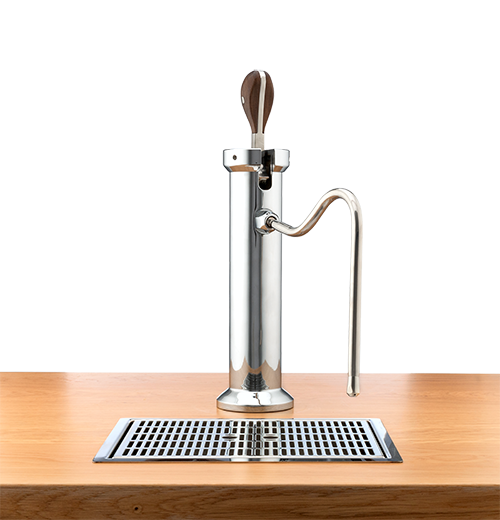 notre équipe peut-elle vous aider sur un sujet en particulier ? 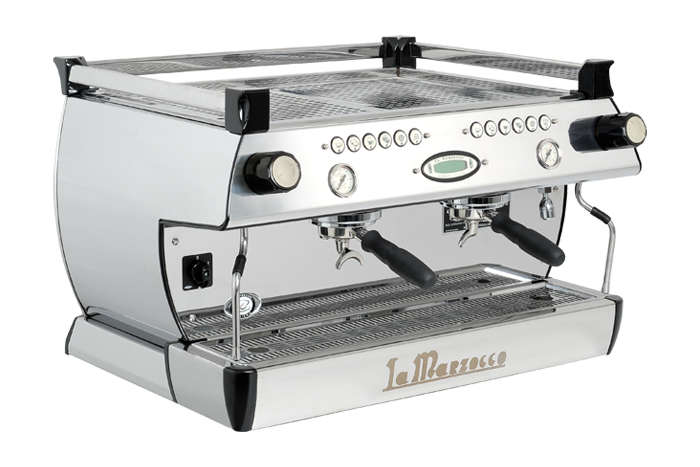 Specifically, what can we help you with? 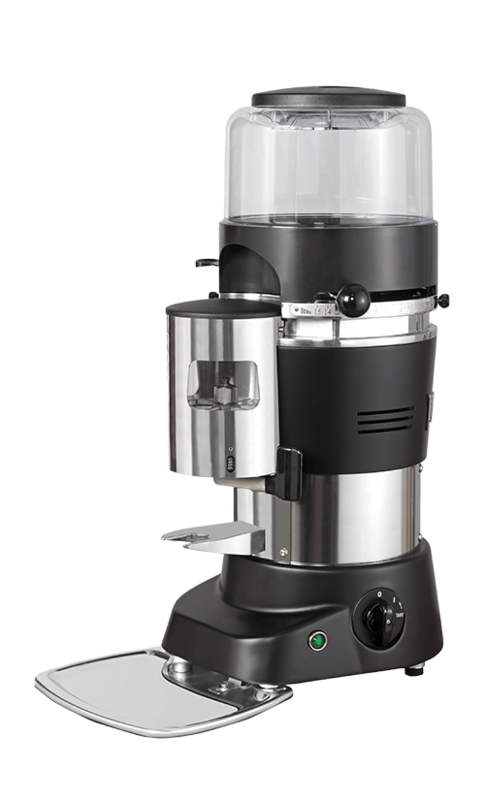 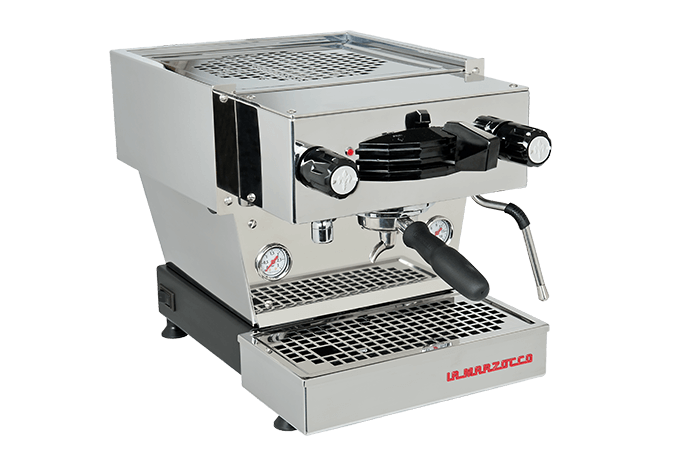 Pour des mises à jour, des offres spéciales et des conseils, inscrivez-vous à la newsletter de La Marzocco. 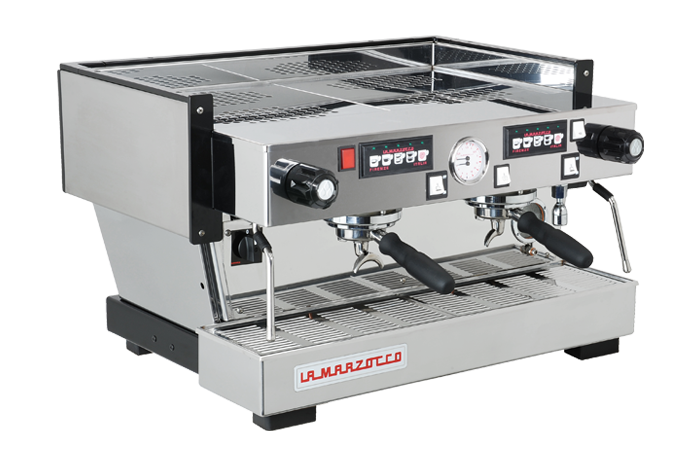 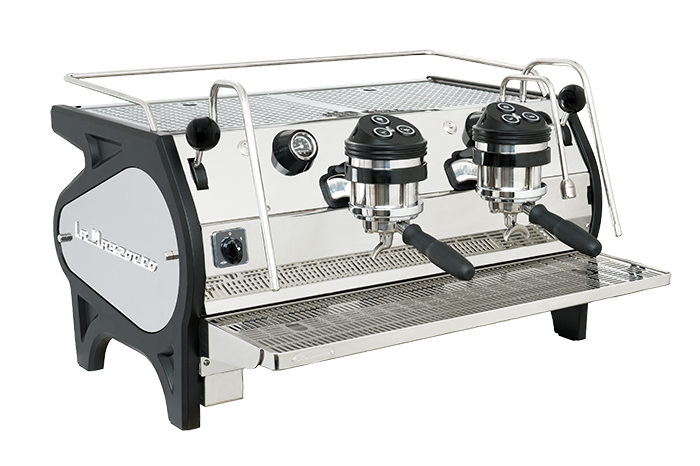 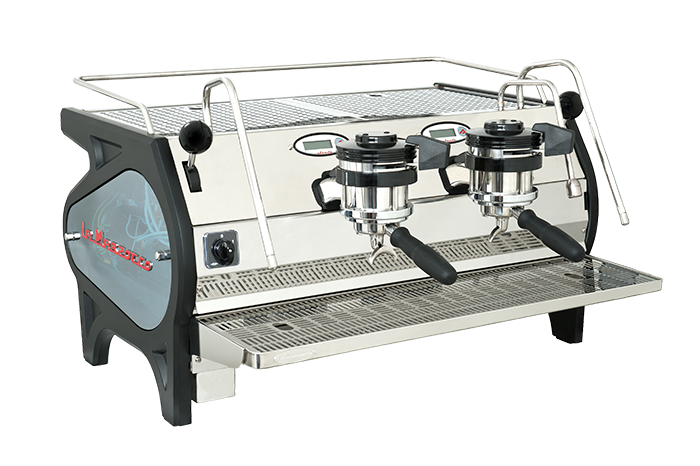 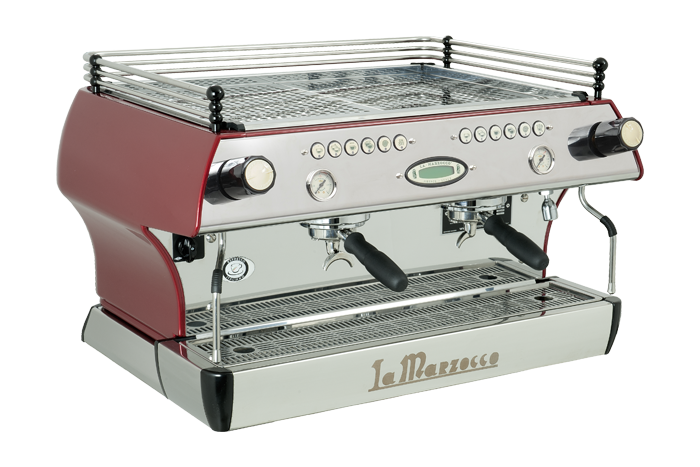 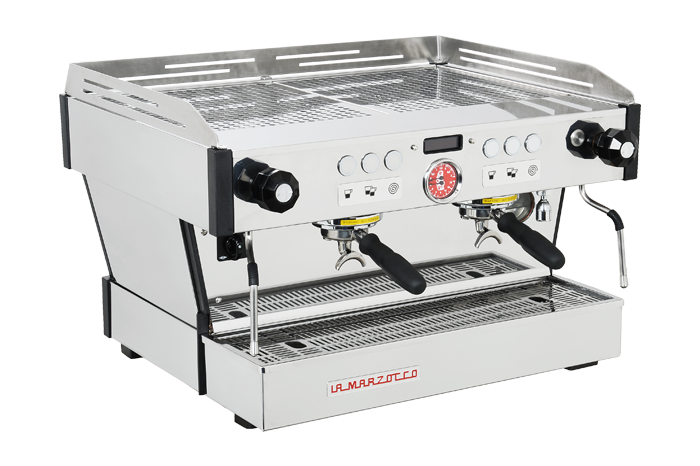 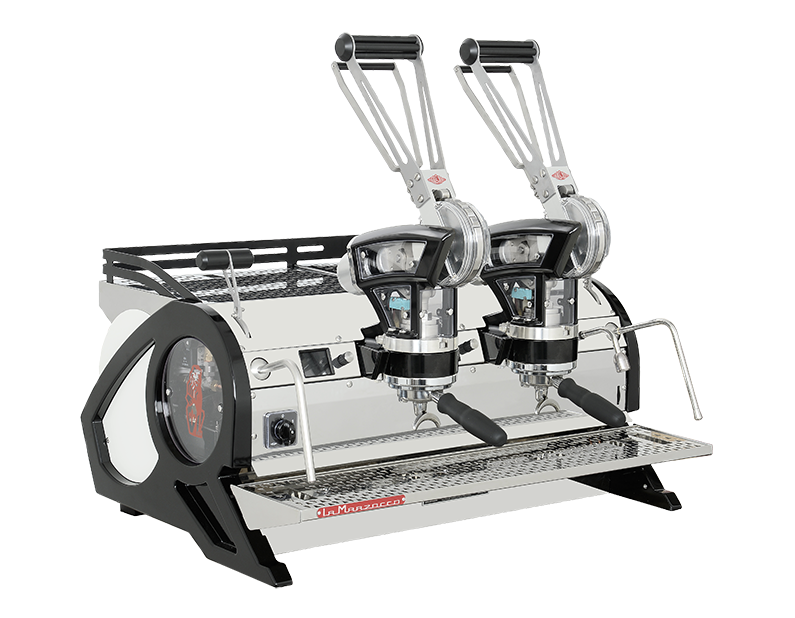 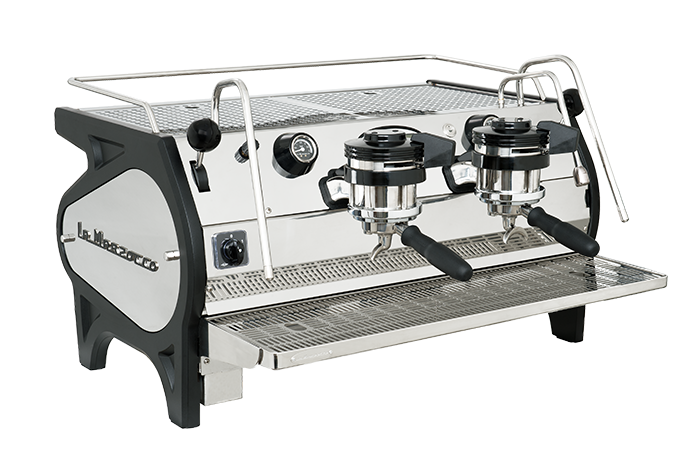 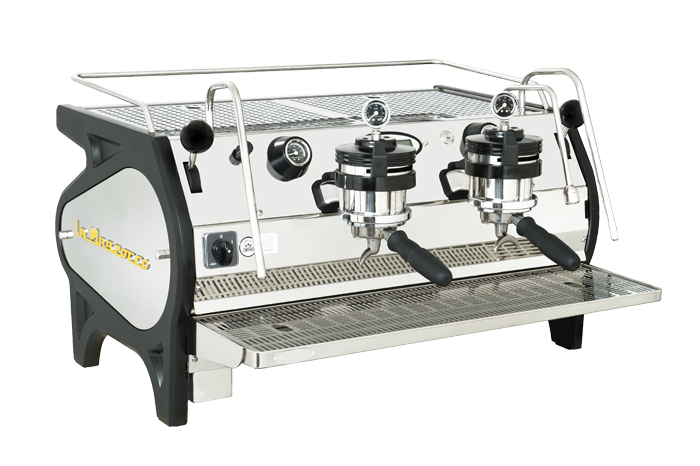 © 1998-2019 La Marzocco S.r.l. 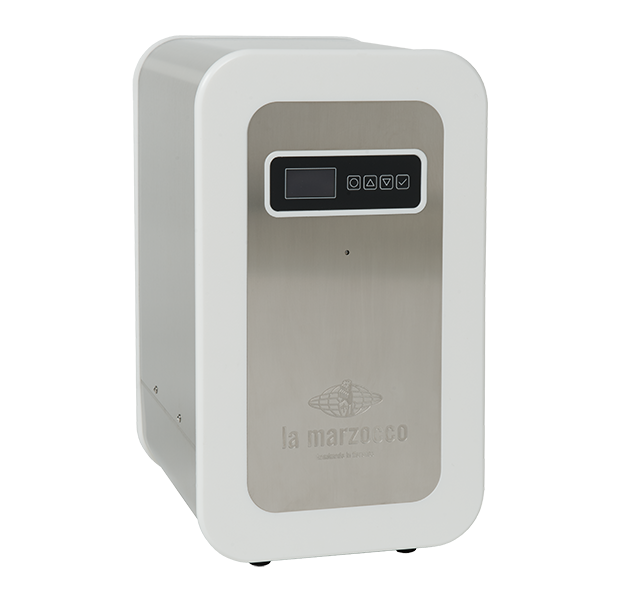 a division of La Marzocco International LLC.Codice fiscale, Partita IVA e Iscrizione Registro Imprese di Firenze nr 04040140487 - Capitale Sociale 52.000,00 Euro i.v.